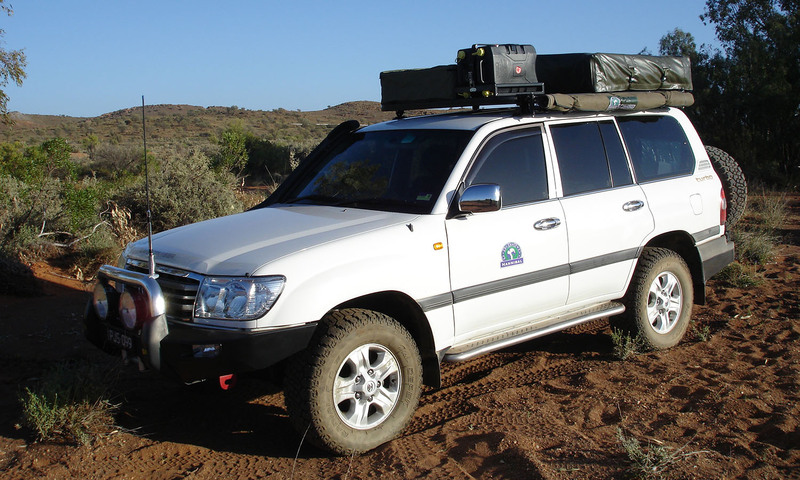 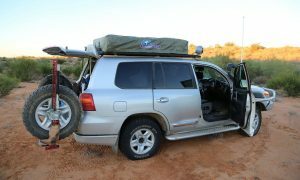 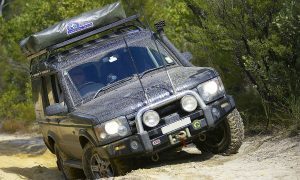 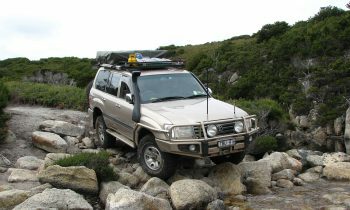 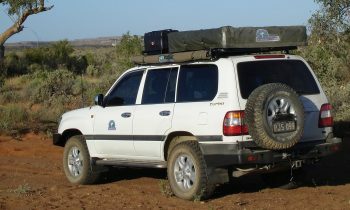 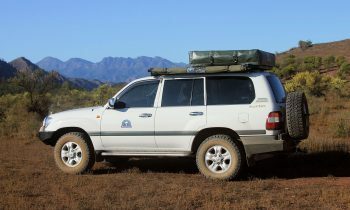 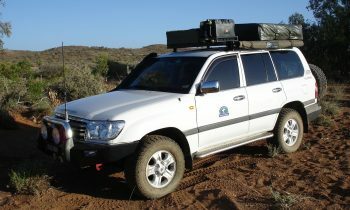 Hannibal Safari roof rack for Toyota Landcruiser 100 Series. 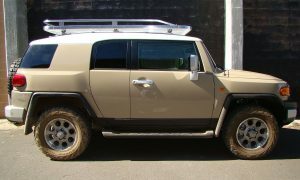 Dimensions are 2.1m long x 1.38m wide. 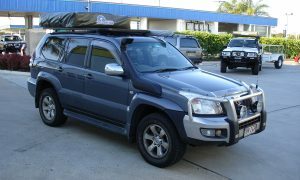 This product can be purchased with or without the top rail.